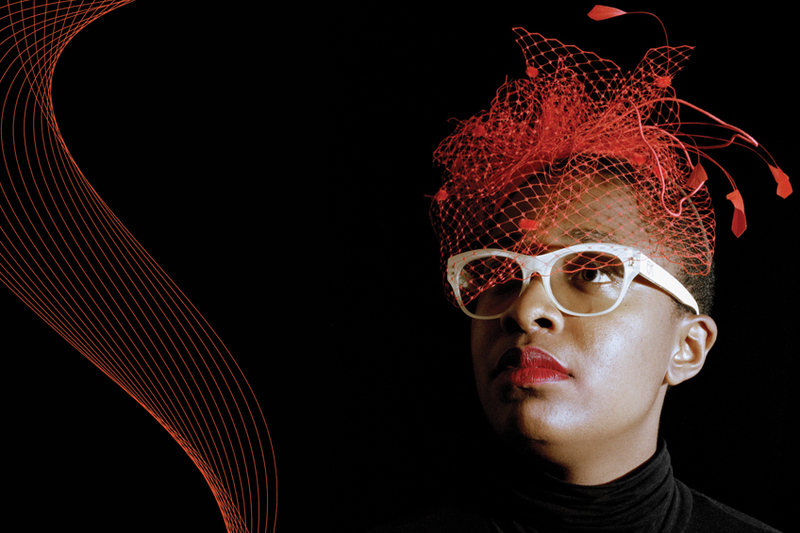 Congratulations to Cecile McLorin Salvant, named Female Singer of the Year by the Jazz Journalists Association at their annual awards ceremony in New York on June 15! Also honored were vocalist Gregory Porter, pianist Vijay Iyer, clarinetist Anat Cohen, saxophonist Charles Lloyd, saxophonist Rudresh Mahanthappa and others who have been featured on the Da Camera jazz series. Cecile comes back to Da Camera’s series Dec. 3. Composer/bandleader Maria Schneider was the big winner, sweeping five categories including Musician of the Year. For details about all the winners, click here.